This "Are labradors hyperactive?" answer for dog breed Labrador Retriever was viewed by 1374 visitors. If your dog is properly-trained, it will never be hyperactive. This happens only to the dogs that were trained by the people, who don't know how to deal with unique characters. Opinions are very controversial about the hyperactivity of Labradors. Some owners say that show dogs are often hyperactive. The others say that work dogs are hyperactive. 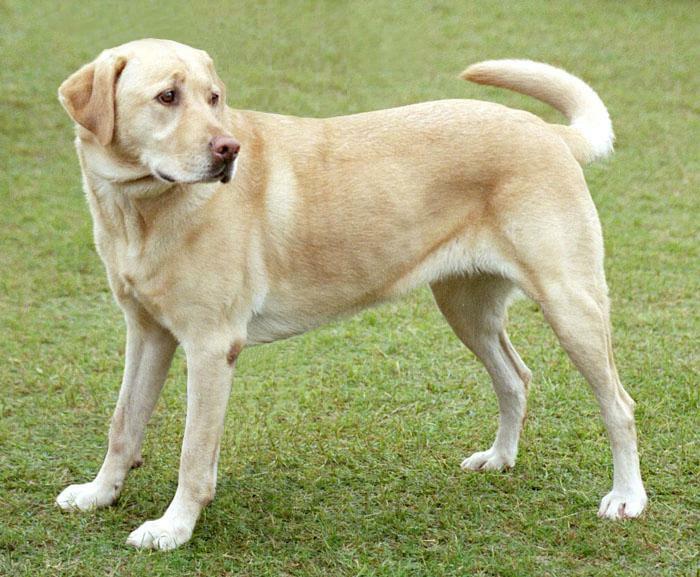 If you want to buy Labrador with good character, it is recommended to talk with the breeder. Ask him to show different dogs. It will give you a possibility to see the level of activity of all the puppies. You can also contact the people who already have dogs from this breeder and ask for their opinion about this. Labrador with bad character is often a consequence of bad breeding. Skilled breeders do not have this kind of dogs. It is also worth to note that puppies, which didn't receive enough of care and physical exercises, will become a huge problem for their owners. But hard discipline (it doesn’t mean you should hit your dog) will make a good pet out of your dog.